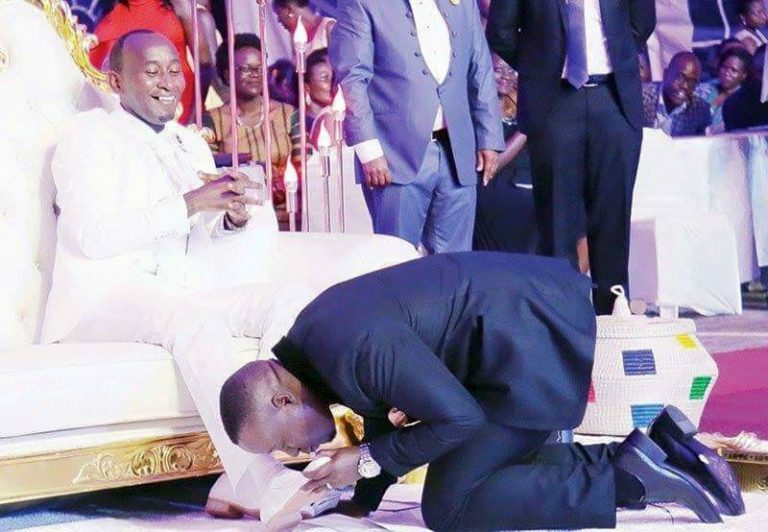 Prophet Elvis Mbonye (Zoe Ministries) through his lawyers Namara Twenda and Company advocates has filed a case against IGG’s decision in the High Court to compel National Council of Sports (NCS) to uphold a two year contract between the two parties for the occupancy of the Cricket Oval grounds for weekly Tuesday prayer meetings. “In this case, IGG acted on a complaint allegedly of Uganda Cricket Association (UCA) and decided to suspend Zoe fellowshipers from worshiping through a letter dated 5th June, 2018 without inviting them to any hearing. This therefore amounted to procedural impropriety since there is failure to fairly on her part, stated Catherine Namara Matsiko of Namara Twenda and Company advocates. This came in after the Inspectorate of Government (IGG) Irene Mulyagonja Kakooza directed the National Council Of Sports (NCS) to suspend their contract with Zoe ministries for the use of the Lugogo Cricket Oval last week. Prophet Mbonye argues that whatever the purported biases and concern, the IGG could carry out investigations without breaching the contract in which the ministries and NCS agreed to at least a month’s notification in case of termination.